Running in Paris – it’s a thing now, no news there. I get anxious when I hit the Canal on a Sunday, afraid of running into the hordes of other runners, while at the same time I’m ecstatic to see everyone sprinting along. It’s all about challenging yourself, keeping positive energy, and having fun. With so many races, an increasingly popular marathon that has switched to a lottery system, and new running groups all across the city, Paris is an easy place to run however you want. 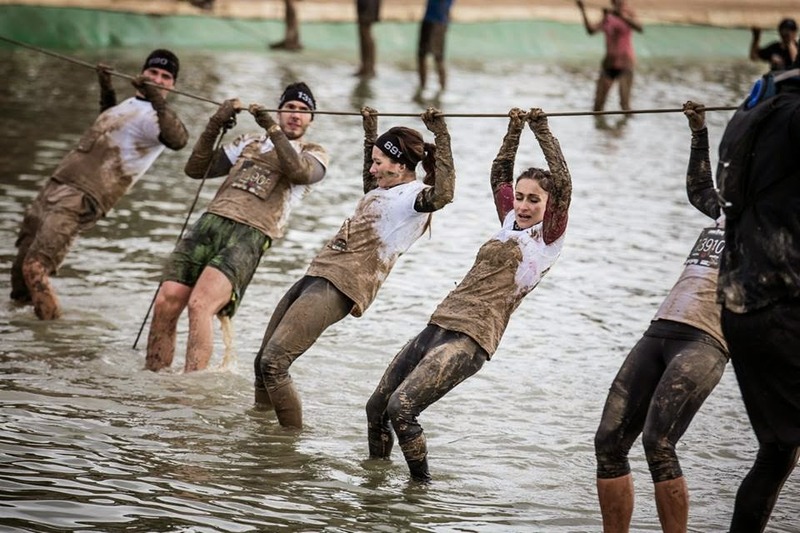 And one of the newer trends has been the obstacle course races, like The Mud Day, which premiered in 2013. 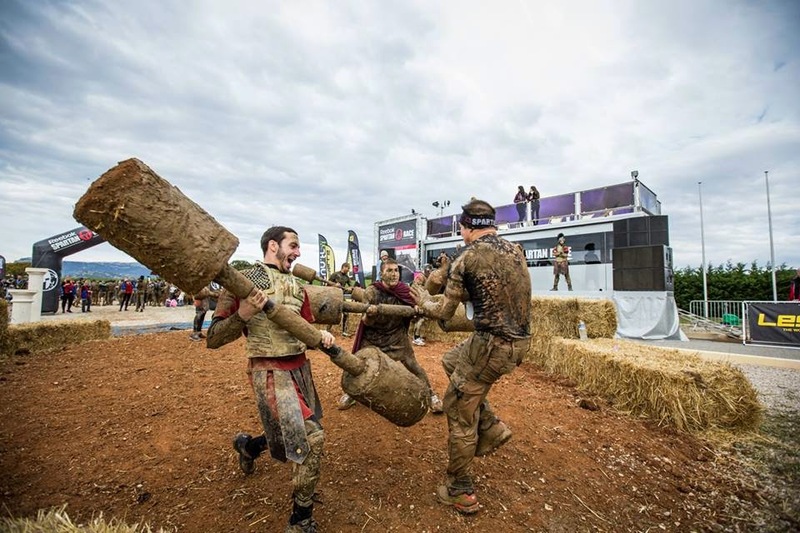 New to the Parisian scene this year is a challenge put forth by Reebok, following the success of Nike’s “We Own the Night” and Adidas’ “Boost Battle Run.” The course, a team event, called “Spartan Race,” is inspired by the Greek soldiers and challenges participants with up to 26 obstacles during some 20+ kilometers. 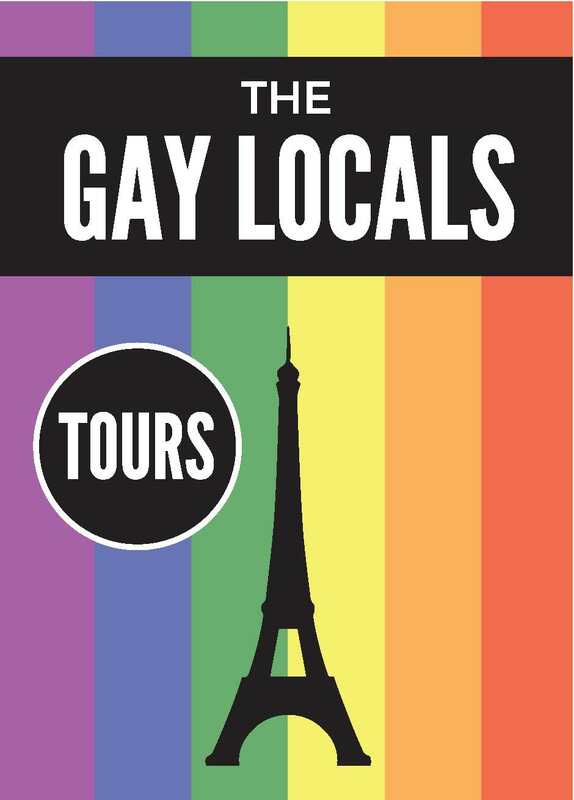 The first one in France happened last year in Marseille, and this September it’s coming to Paris for the first time. Now, it’s not just for the most heroic of athletes. 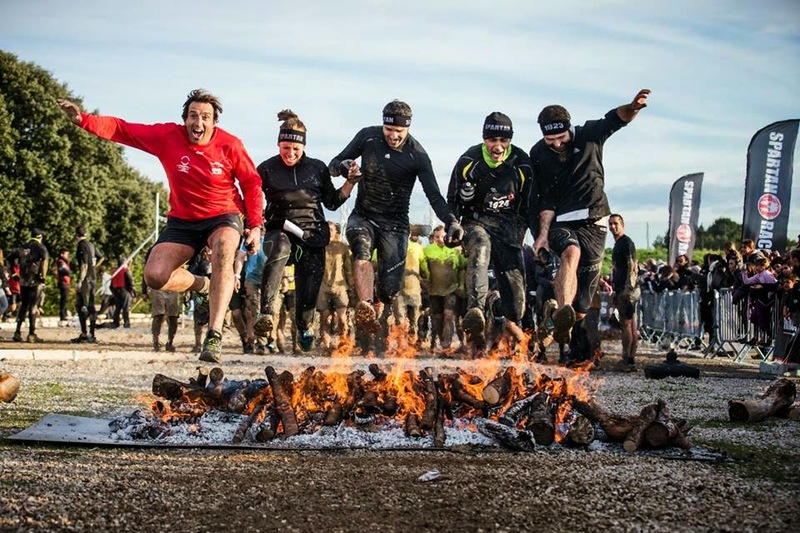 The race has three categories, with the “Sprint” covering just 5 kilometers and 15 obstacles, and the “Super” pushing a half-marathon and 21 obstacles. It’s the Beast, with over 20 kilometers and 26 obstacles that seems like it will really put you to the test. The obstacles seem anything but lighthearted. Climbing ropes, taking blows from gladiators, lifting things, crawling under things, sharp things, hot things, wet things, muddy things – it’s no walk in the park, but it seems like a riot. The race in Paris, on September 13th, costs 99 euros at the moment – not cheap! Reebok invited me to attend, but I’ll be running the Marathon du Médoc down by Bordeaux, so I can’t participate in Paris’s first Spartan Race. But Reebok has given me a code for anyone who wants a FREE entry. I’ve never done a giveaway before, but this one seems entirely appropriate. The code is good for any of their France challenges, whether in Paris (Sept. 13) or Marseille (Oct. 11 and 12). To win a free race bib, leave a comment telling me your biggest challenge of running in Paris (or elsewhere, if you’re not in Paris) and I’ll pick a winner next week. Be creative! Check back on Friday (Sept. 5th!) to see if you won and then contact me by email! Check out their website for more information on the Reebok Spartan Race and to sign up either solo or as part of a team. Also check out their Facebook page here. Thanks Penelope for writing -- keep away from the pedestrians and hopefully you'll get to do the Spartan Race another day! Side note: I am re writing this post because the first one got DELETED when I tried to post it. I will try to write the exact same post but not sure if I will succeed. Congrats Alma! I agree that running alone is difficult in Paris, and so I think your challenge means you need this bib to motivate someone else to run with you :) Send me an email to redeem your code and thanks for commenting! The biggest challenge of running in a big city, in my opinion, is the people. But that is also what makes it so much fun! I can't talk about my experience in Paris (I hope I'll soon be able to though, since I'll be staying for a semester abroad starting next week! ), but my hometown, Madrid, and other places like New York City have given me this impression. Running in a large city can be completely different from doing so in the countryside, even if you try to avoid large streets and seek for parks or other 'green' areas. As long as it's a city, there will be people, and, well, what people involve: traffic, pollution, noise, crowdedness...Even so, of course, city races or casual jogging through urban areas have its upsides too! I especially remember an event I attended in Madrid a couple of summers ago. More than a proper race, it was a sort of fun run, with no timing or race results, called Lunarun. Every participant was assigned a group, and then we just ran through the city centre, stopping at designated spots where we had to pass little tests and search for different clues that would take us to the next checkpoint, until we got back to the starting point. Although it was in the late evening, this was in the middle of July-needless to say, it was very hot! Right from the beginning, as we raced by popular centric Madrid areas like Chamberí, Malasaña, La Latina or Lavapiés, we could hear some cheering, but also some surprised comments: "how can they be running with this temperature?" "what are they doing in this crowded street?" and even a couple of loud: "these people are CRAZY!" I will not lie, as I heard them, I kind of thought the same to myself: "what AM I doing here, really?" But still, I went on, trying to keep up with the rest of the group and to not lose them in the mass of pedestrians. Soon I got used to dodging every passerby, jumping right past every hole, bench or garbage can in the street and, naturally, doing so with a big smile on my face; we had to solve some puzzles and get through some obstacles in every checkpoint, but the biggest challenge to overcome was the city itself! There was even a moment when I actually got lost- we had just reached vibrant Puerta del Sol, one of the most (if not the most) congregated places in Madrid, and as the rest of the runners took one direction, I foolishly took the opposite, before soon realising I was alone. I looked around and was approached by a couple of teenage boys: “hey girl, what are you doing here all by yourself?” they mockingly asked. I caught my breath and didn’t even make an effort to answer; instead decided to start running towards somewhere else. “Wait, where am I going?” I stopped. “Maybe they’re already too far away”. Then, a man in charge of a souvenir shop right in front of me walked my way. “You look suffocated! Would you like some water?” he asked, but I refused, explaining to him that I was in a race, and that I needed to find my fellow runners-plus, I had no change on me! “You look aufully dehydrated”, he insisted, and quickly ran into his store and came back with a cool water bottle for me. I told him I had no money, but he offered it to me anyway. “Thank you so much, I’ll pay you back”, I said. (I never did, actually, now that I think about it. I don’t even remember the street or which exact souvenir store it was.) After the convenient hydrating moment, I decided to run back to the starting point, because at least I knew how to get there. Suddenly, when I was halfway there, surprise! There was my group. It turns out I had only missed the last checkpoint. One of the biggest challenges of running that day was the people. But they were also what made it such a memorable day! 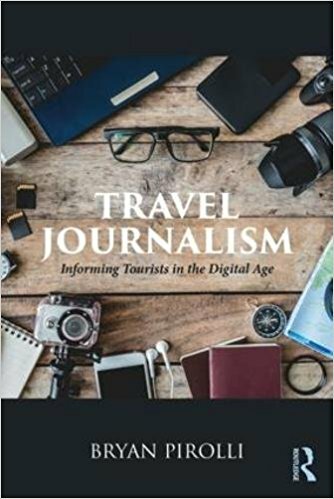 Surprised tourists, spontaneous cheering, human obstacles, random altruism...People are a big component of cities, they are what makes them alive, and running through them is undoubtedly a challenging- but very stimulating- experience. Thank you so much for commenting! Running in Paris and NYC IS difficult, I can totally agree -- SO many people! Check out Jogg.in, a fun running group who plans training runs and maybe you can find some of the less-populated paths to run in Paris. Happy running!